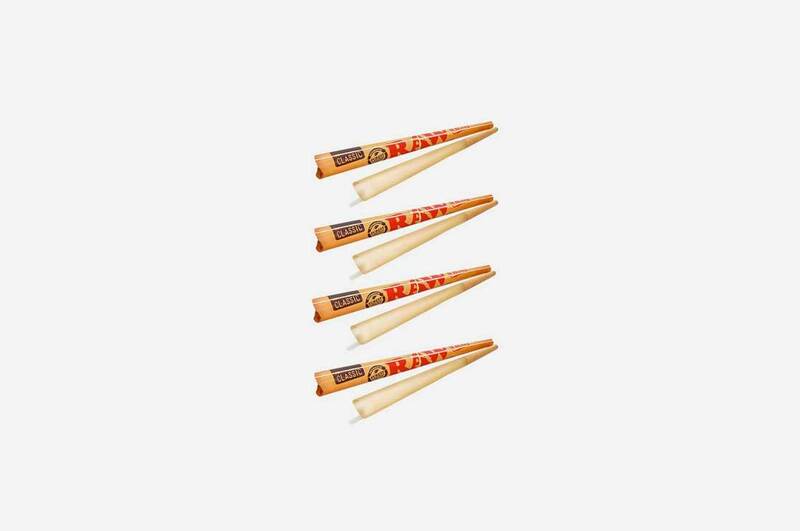 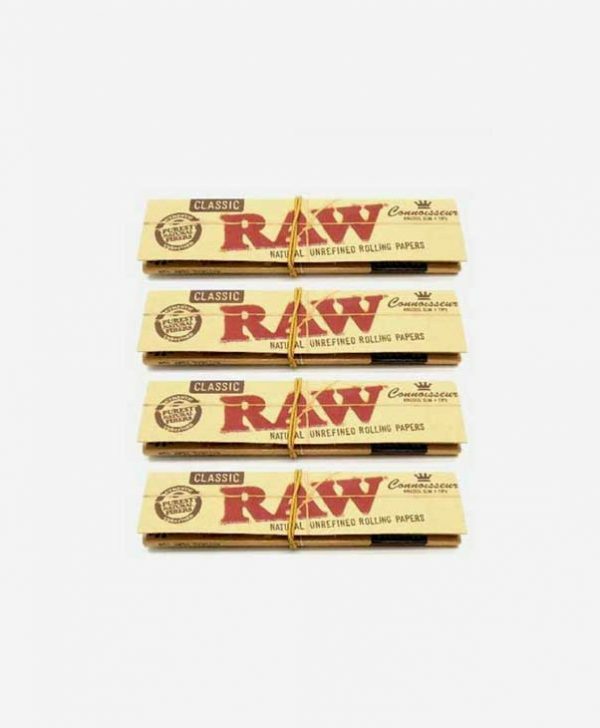 RAW Supernatural 12 Inch ready rolled cone x 4 packs. 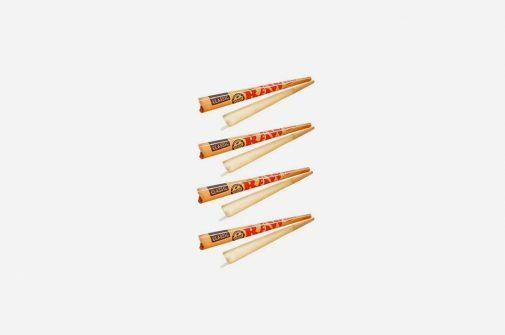 These extra large pre rolled cones are ready to pack with your chosen ground smoke blend. 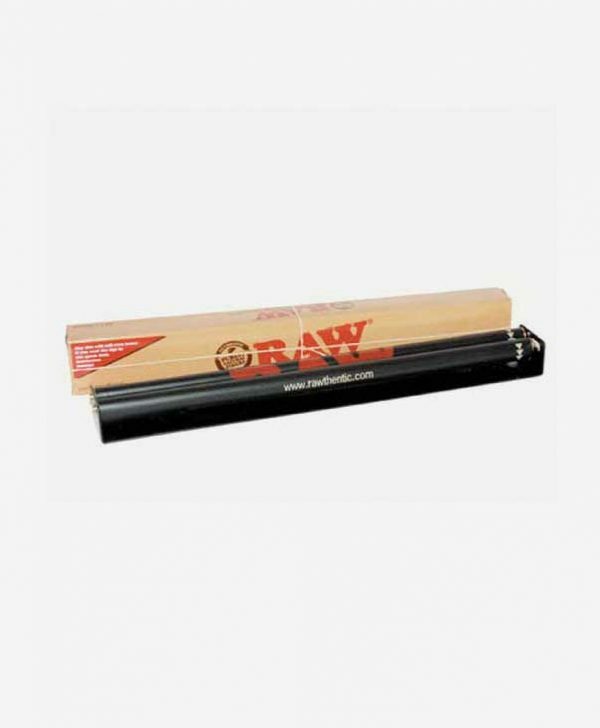 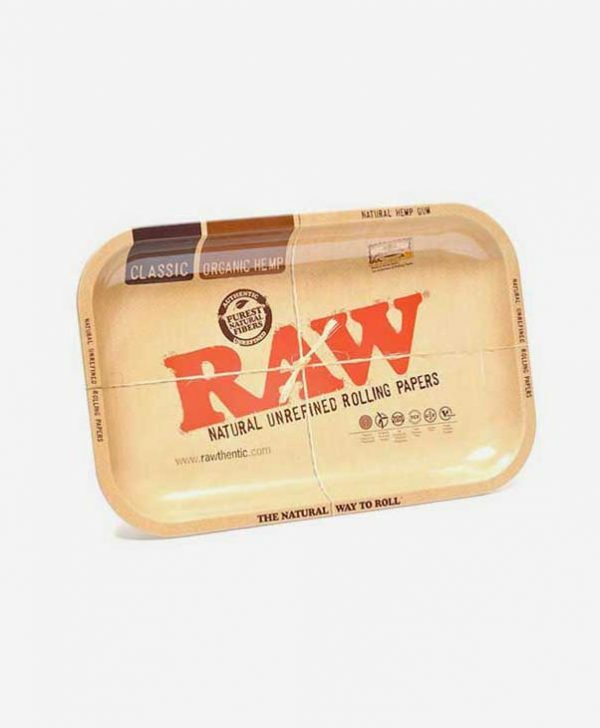 RAW’S Supernatural range is designed to cater for smokers looking for that giant roll, perfect to share around in a group. 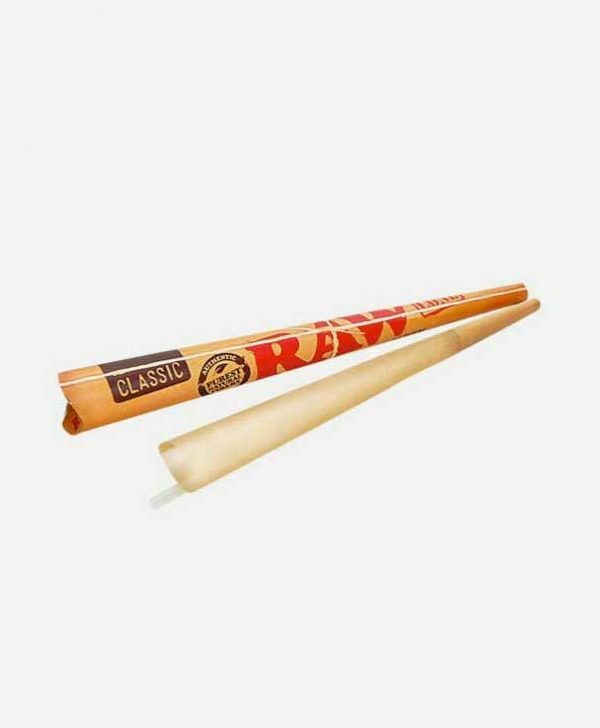 4 x individual boxed cone set quality made from the guys over at RAW.